We specialized in any garage door repair services in Los Angeles California and focus on providing the highest possible quality of service. We've heard from many customers that they'd been worried that they might need to replace the entire garage door and they were impressed that we could solve most issues with some elbow grease and a replacement part. 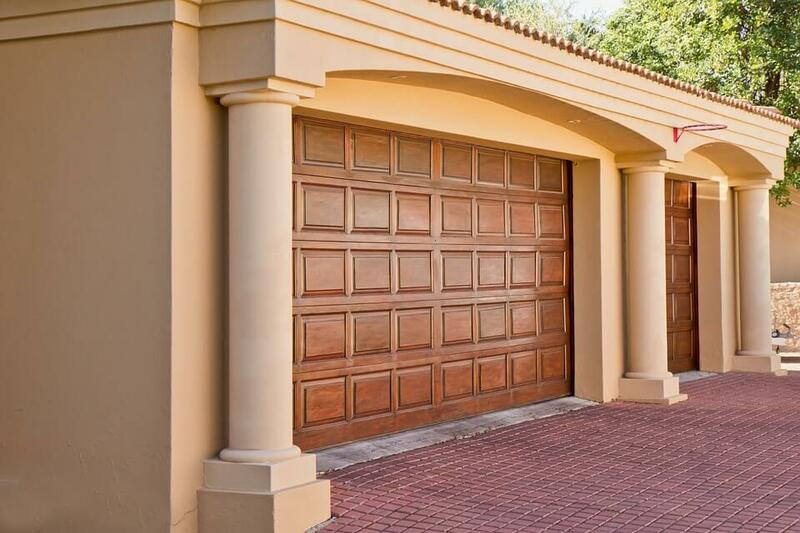 We recommend maintaining garage doors on a regular basis because they do have moving parts that can wear out over time, but that doesn't necessarily mean that replacement is needed if the homeowner was simply uncertain of their garage door's maintenance needs. Our technicians can rapidly pinpoint the issue with a garage door that doesn't work as smoothly and quietly as it should and perform repairs on the spot in most cases. We do our best to keep up with the latest technology to keep your garage door running longer and prevent possible future issues. The best way to stay ahead of inevitable wear and tear is to have the moving parts in your garage door maintained on a regular basis. 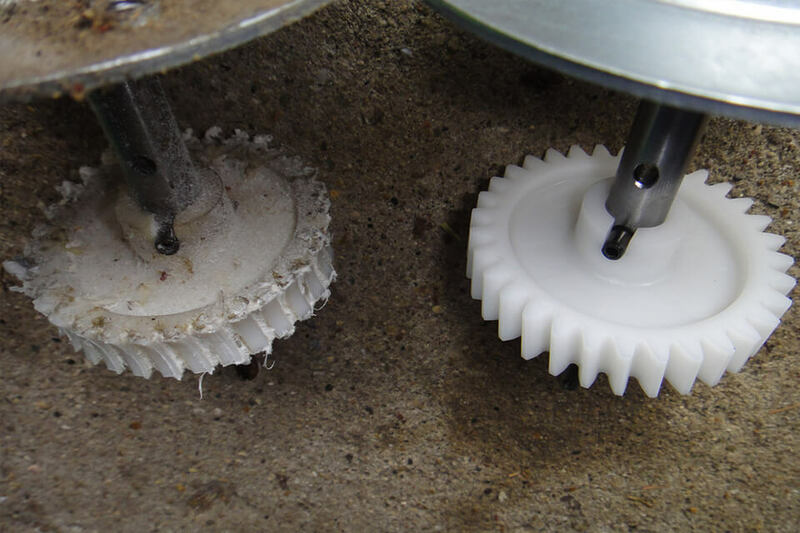 We can make necessary garage door maintenance items like replacing sensitive springs once a year a breeze by scheduling your service appointment and sticking to that schedule with no excuses. When you decide that it's just plain time for a new garage door, our technicians can handle that, too. We have years of experience with installing new garage doors for homeowners who are building or remodeling their home. We can find the make, model and brand of garage door that matches your preferred style fits your garage door, and can function well for many years with only necessary routine maintenance. Most garage doors can be installed in a single day, and we guarantee that our installation will function smoothly from day one. Los Angeles garage door repair shouldn't be trusted to just anyone. 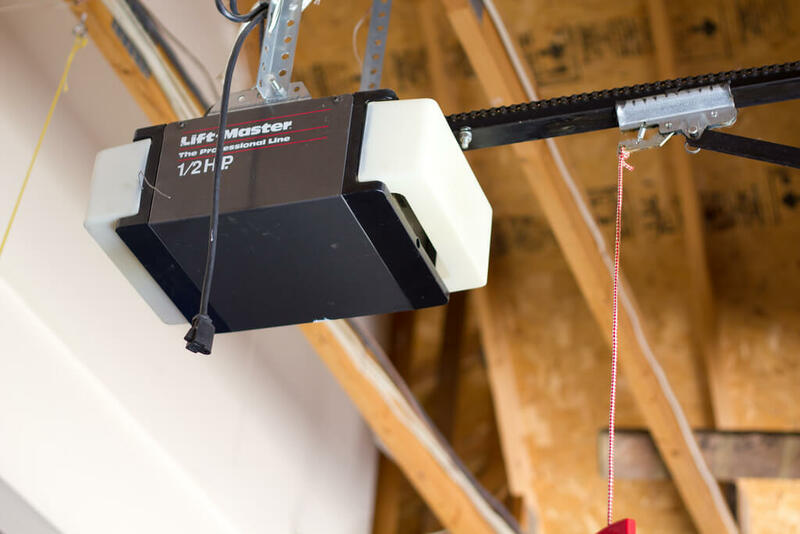 You want someone on your side who cares as much about preventing the squeaking, jerky functioning of your garage door caused by wear and tear and fixing any damage that’s occurred as you do. 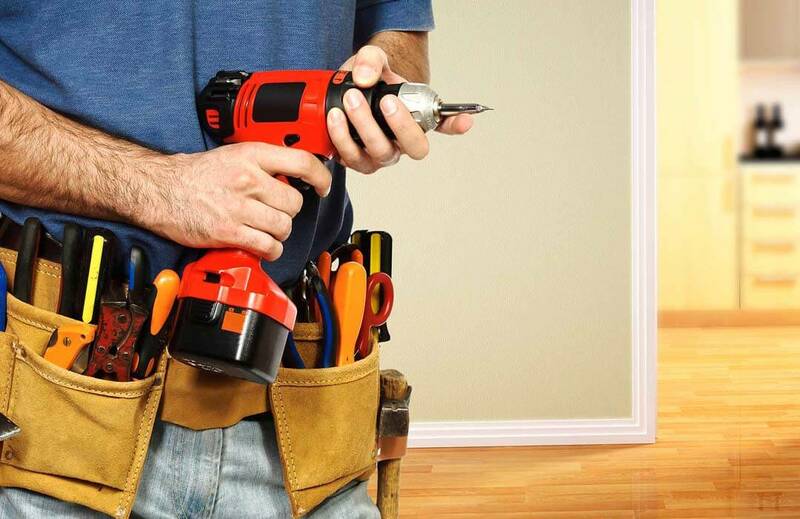 All of our technicians are fully licensed, certified, insured, and bonded so that you can be sure that they will do the job right the first time, every time. 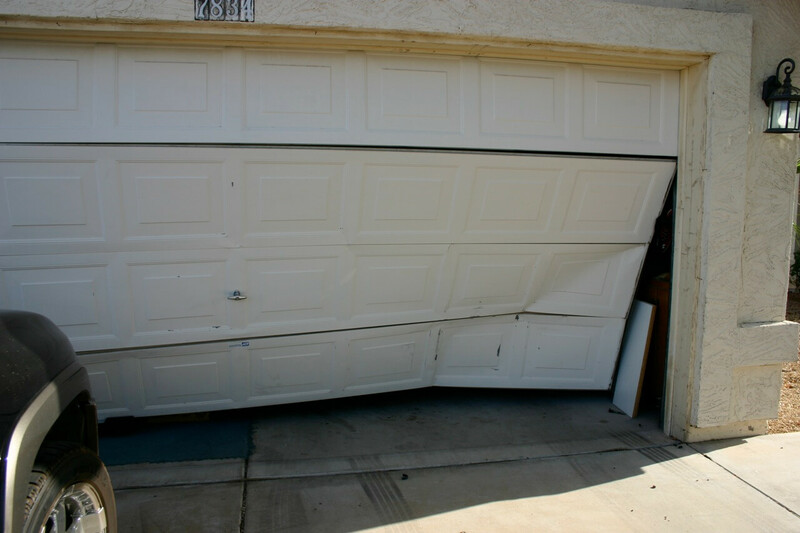 We are available 24/7 so that we can deal with those incidents that might cause significant damage to your garage door late at night. Our customers love us, as we’ve helped people all through the LA area get their garage back by fixing their non-working door. 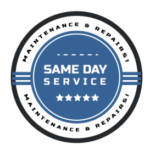 Regardless of whether you need garage door repairs after an unfortunate run-in between your vehicle and your garage door or just need routine maintenance, give our technicians a call at (424) 230-7018 and we can usually come out to your home or place of business within 35-55min . We are here and ready to help you get the garage of your dreams by starting with the perfect garage door. Speak to us about how we can help you, call our friendly team today. Great service- Great price! The estimator and workman were excellent. The Tech, Ryan, was SUPER knowledgeable, very efficient, and answered ALL my questions. Extremely happy with the service. Cleaned work area, and explained operation fully!